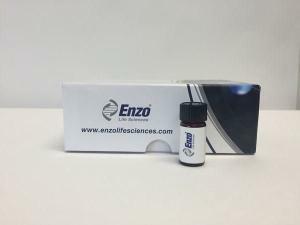 Induces apoptosis in various cell types and cell lines at 1mM by a mechanism involving cellular uptake and possible direct stimulation of procaspase-3 autoprocessing. Does not induce apoptosis in the breast cancer line MCF-7, in which there is a functional deletion of the procaspase-3 gene. Contains the motif RGD (Arg-Gly-Asp) which is found in many integrin ligands. Inhibits cell adhesion of COS-7 cells to fibronectin 80-90% at 1mM.